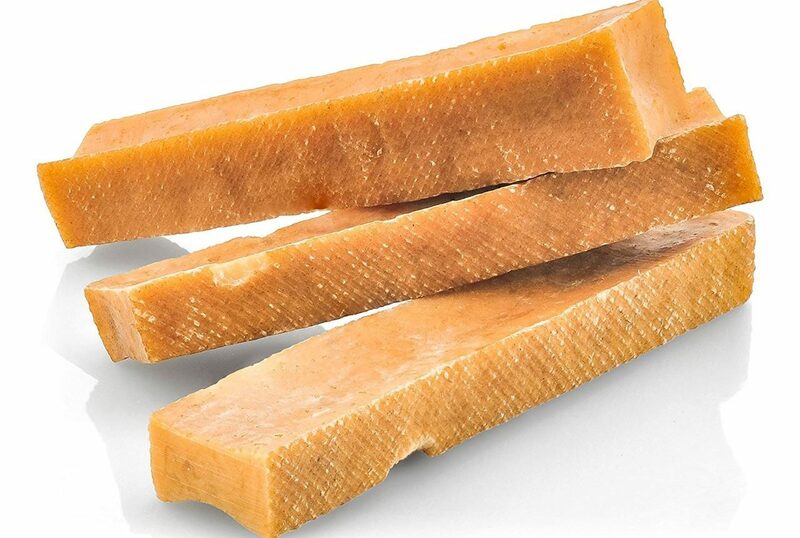 Give your dog a delicious and nutritious long lasting chew with Lady & Leo Cheese dog chew. 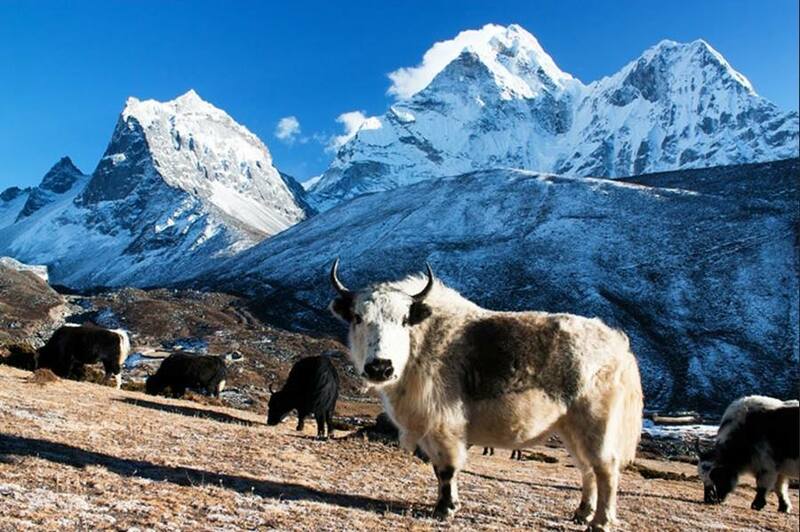 Made from a unique combination of real yak milk, cow milk, lime juice, and salt, Lady & Leo Cheese dog chews are a hard cheese made in the mountain regions of Himalayas. 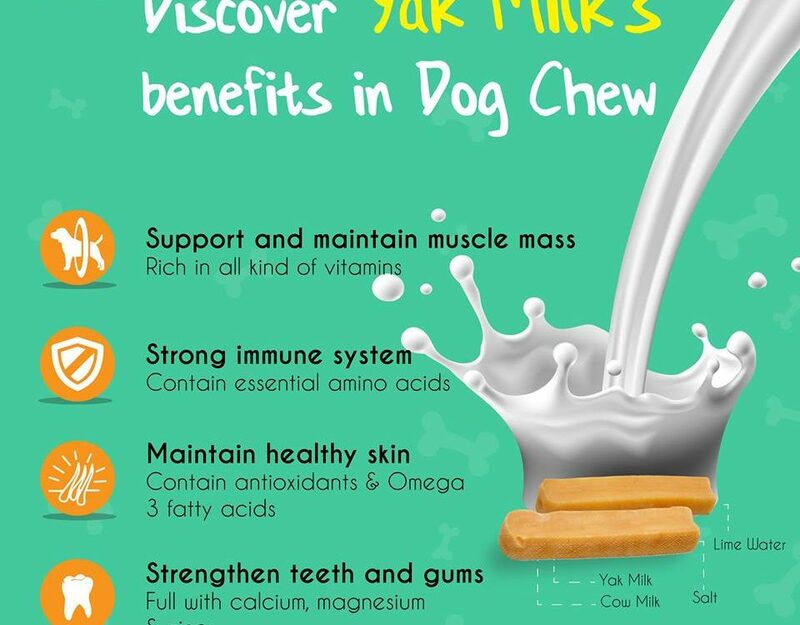 These treats are not only delicious, but are high in protein and important minerals, like calcium. 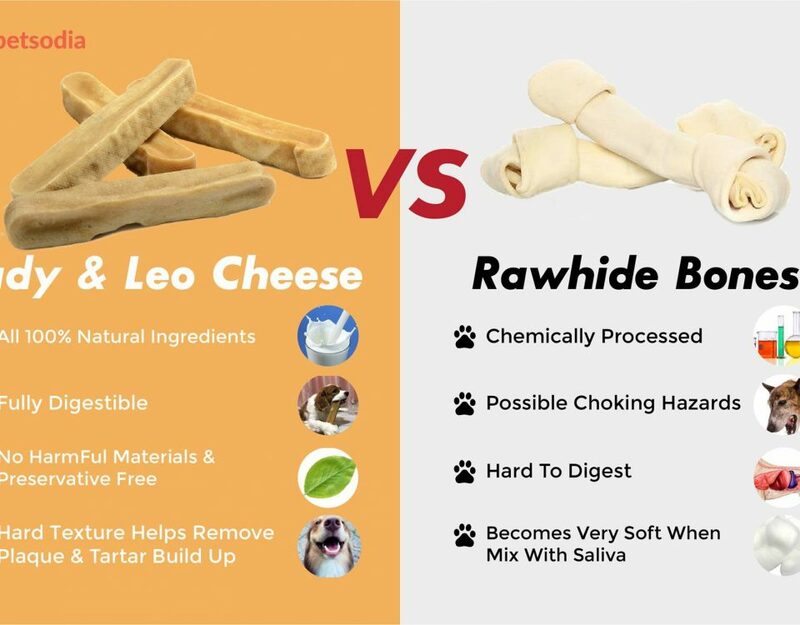 Lady & Leo Cheese dog chews are satisfying, long lasting chew that your dog will love. 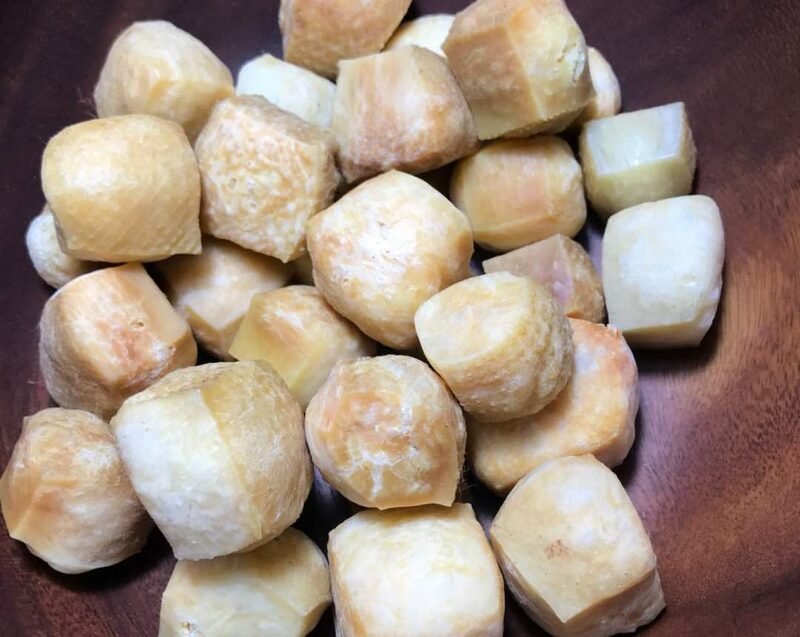 They are completely grain-free and gluten-free, have no artificial flavors, colors, or preservatives, and are an ideal choice for dogs with common allergies, like grains, beef, or poultry. 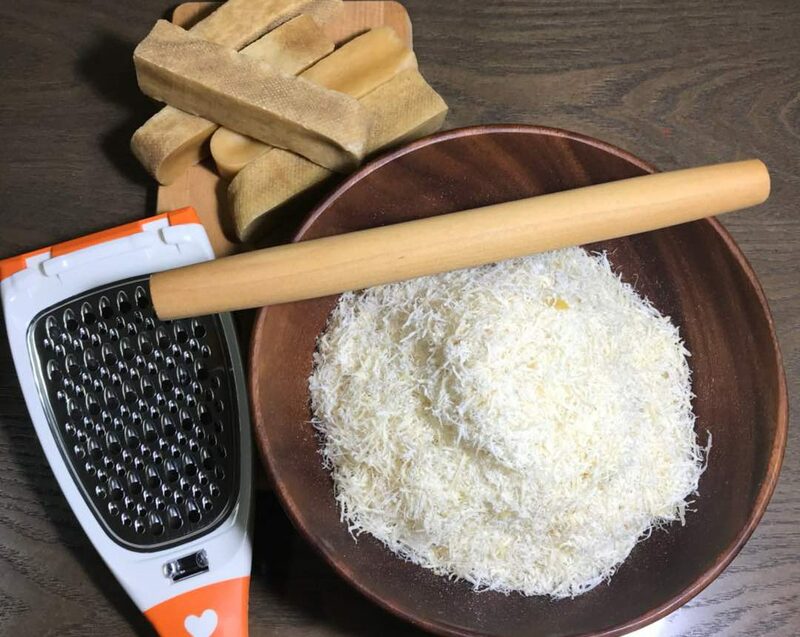 Let your dog enjoy the unique, delicious, and satisfying Lady & Leo Cheese dog chew. (Puffs for your dog) You can also put the small end pieces in the microwave for 30 to 60 seconds until they puff up. 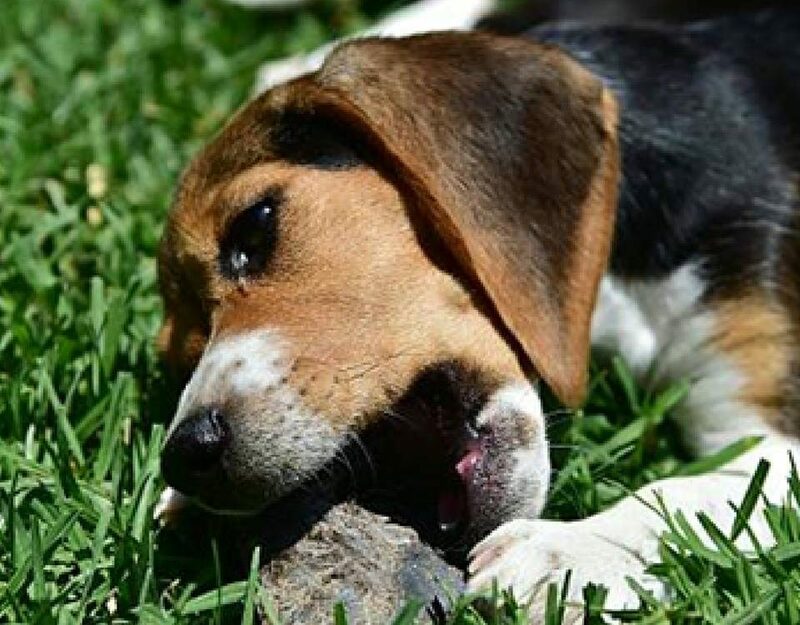 Allow to cool and then give back to your dog to finish the treat. 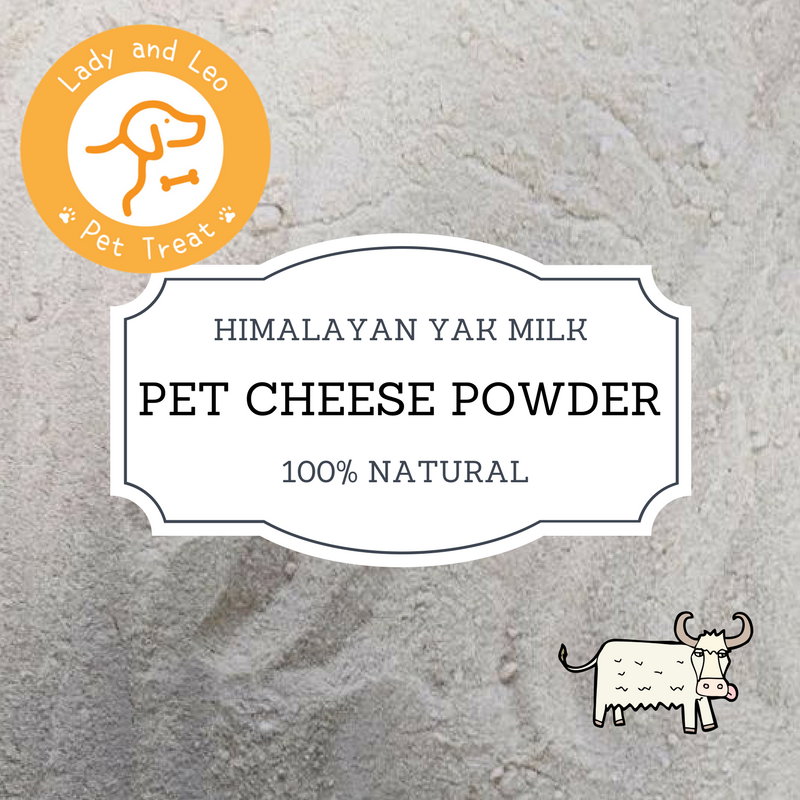 © 2017 Lady & Leo Pet Treat. All Rights Reserved.